Kayak across the Colorado River to the secluded West Beach which is ONLY accessible by boat. 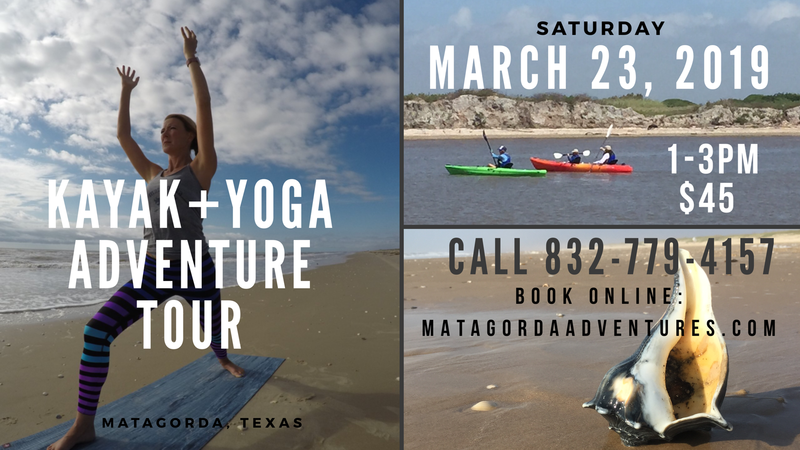 It’s a quick paddle across & short walk to beautiful West Beach which is known for having the largest shells of Matagorda! We’ll lead you across the river, take a short walk down the Jetties until we get to the Cove on the other side. Practice 30 minutes of relaxing yoga & have enough time to beach comb or just enjoy the ocean view. Price includes kayak, paddle & lifejacket. Wear comfortable clothes, suggested water shoes, and bring water. If you don’t have your own yoga mat you can rent one from us for just $5. 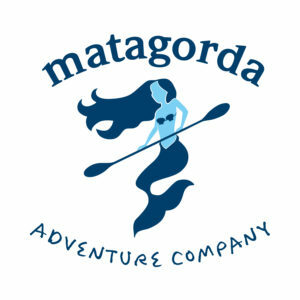 No prior kayak or yoga experience necessary. Tour approximately 2 hours.